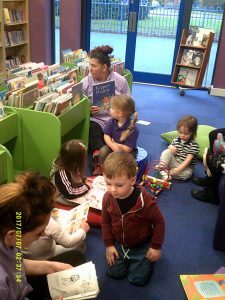 We are lucky enough at Woolston to be able to venture into our local area to visit some of Woolston’s close amenities. 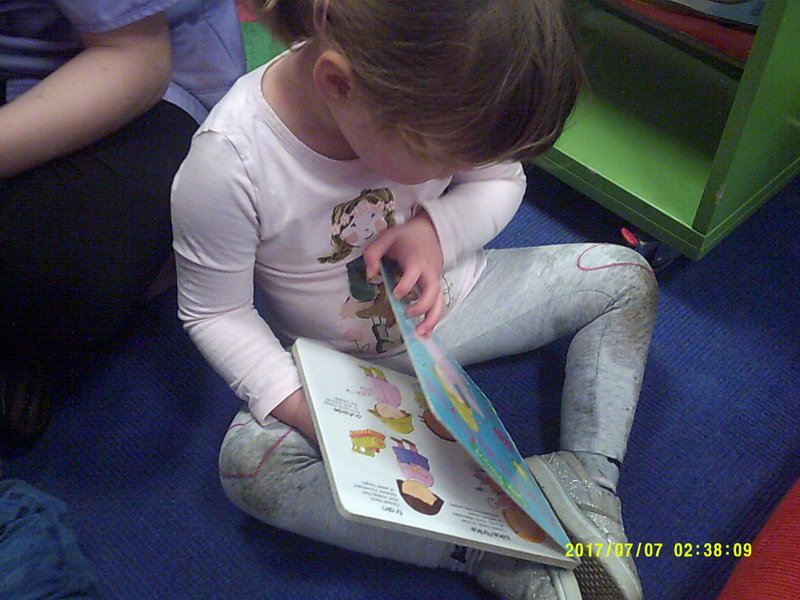 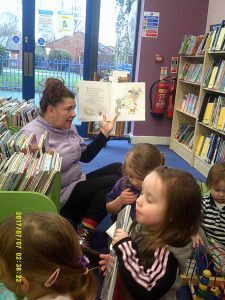 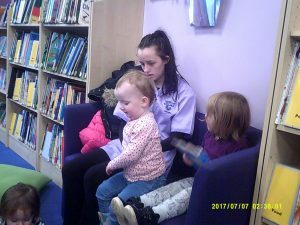 On this occasion we paid a visit to our local library, we visit the library as often as possible and have an account there which allows us to take out books and bring them back to our setting to share at story times before returning them on a later date. 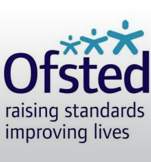 This provides the children with plenty learning opportunities within the the local area and to complete actions that are similar or the same as what they complete at home with family. For example borrowing and returning the books, local area and its locations, taking care of others items and road safety. 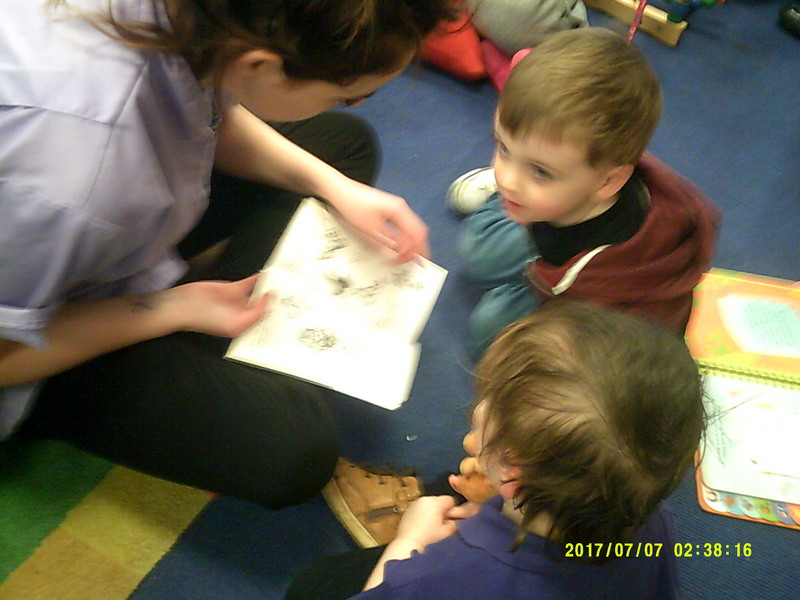 All the children enjoy visiting the library as do the practitioners.